The Late Mr H C Mutton. 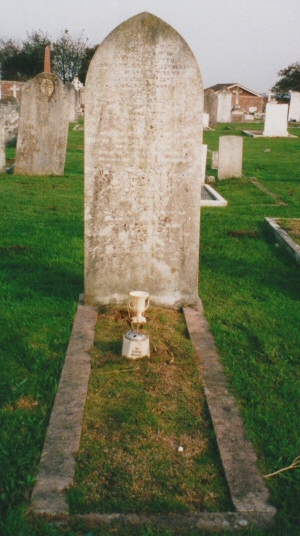 The body was landed today from the SS Alberta of Mr Harold Charles Mutton, only son of Mrs Mutton of Rocquaine, Parade Road. The deceased, who was in his 21st year was engaged as an engineer on submarine work at Portsmouth and died on 29 December of kidney trouble. He leaves many friends who will regret to hear of his untimely decease. The remains were landed covered with the Union Jack and will be interred tomorrow morning, the first portion of the funeral service takes place at St Marks Church at 11 o'clock. 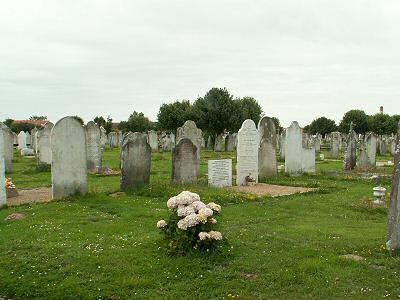 Died in Southsea, aged 20 years.